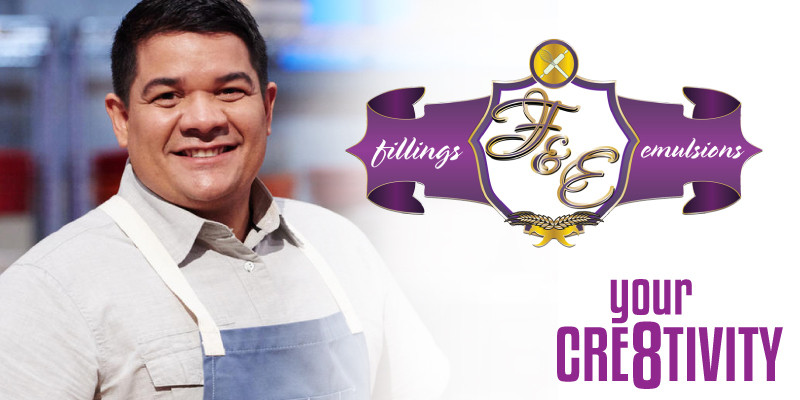 In this week’s episode of Your Cre8tivity, Steve & Dylan sat down with the incredible Chef Adalberto Diaz of Fillings & Emulsions. Diaz shares his experience about growing up in Cuba, some of his struggles coming to the US, opening his own shop, and appearing and competing on the Food Network! Thanks as always for listening and your support. Special thanks to Royter-Snow Design & Scott Snow for the use of their conference room to record our interview.